From a racing master, all the knowledge you need to make your boat go faster and safer in any condition. In Performance Sailing and Racing, Steve Colgate explains how to improve your sailing and push your boat to higher but safer speeds. He shows you how get your boat to perform as it was designed–with grace and an ease of motion–and to sail at a fast speed that can get you out of situations more quickly and arrive at your destination sooner. 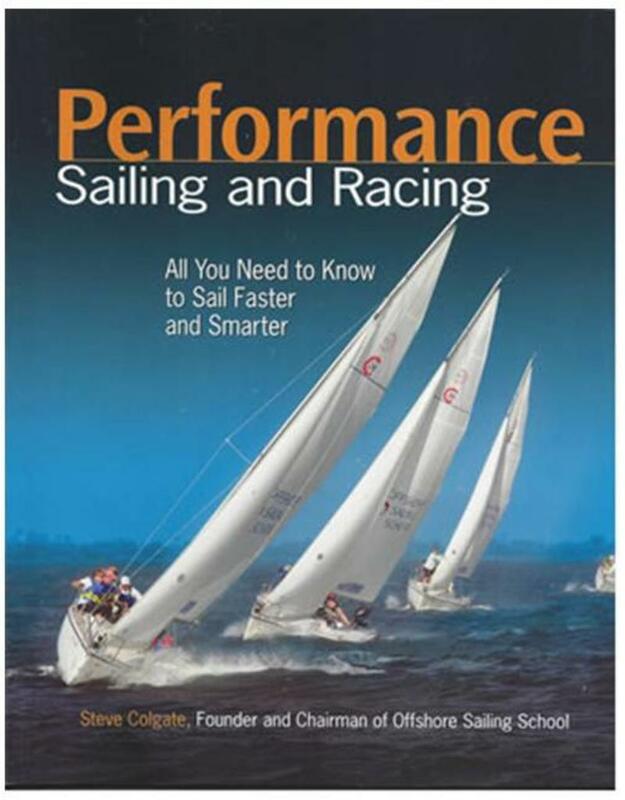 Used as one of the text books at the many branches of the Colgate Sailing School, Performance Sailing and Racing will help you get started in racing and improve as you learn. Even veteran sailors will pick up some new tips and tricks to becoming a successful racer. End-of-chapter quizzes reinforce what you learn so you can use your knowledge confidently on the water. 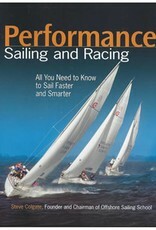 Get the picture with clear, colorful photos and graphics Master vital topics relating to boat speed–sail trim, sheet lead angles, steering differences in light and heavy air Learn even those daunting topics, including using a spinnaker and understanding polar diagrams With this master teacher’s wisdom on all the factors that make your boat sail better, you’ll win the next race or just blow past the other boats in the outer harbor.